Team building - outside the office! Bring your corporate party to Bowlarama for an event that you and your team will never forget. Bowling offers a team building experience in a relaxed environment, where you can have fun, stay healthy and relieve stress. There is no better place than Bowlarama to do this just right. 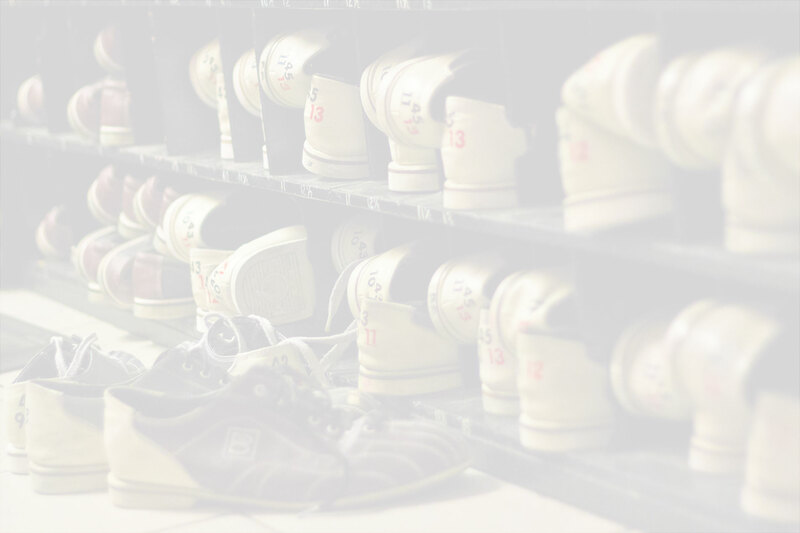 Whether you are looking to create some staff bonding time, or even raise some extra cash on your next company event, Bowlarama offers the place and experience to make it all happen. Contact your nearest Bowlarama location today to learn more about how we can truly make your next office party a great success! We also offer birthday parties, family reunions, banquets, and much more – we’re happy to work with you to help facilitate ANY event! We have ALL of your event needs covered with our large facilities, endless entertainment possibilities, and a delicious food and beverage menu to satisfy everyone.